Use it anywhere, home, car, or office. Great for lower back, shoulders, neck, legs and foot massage. 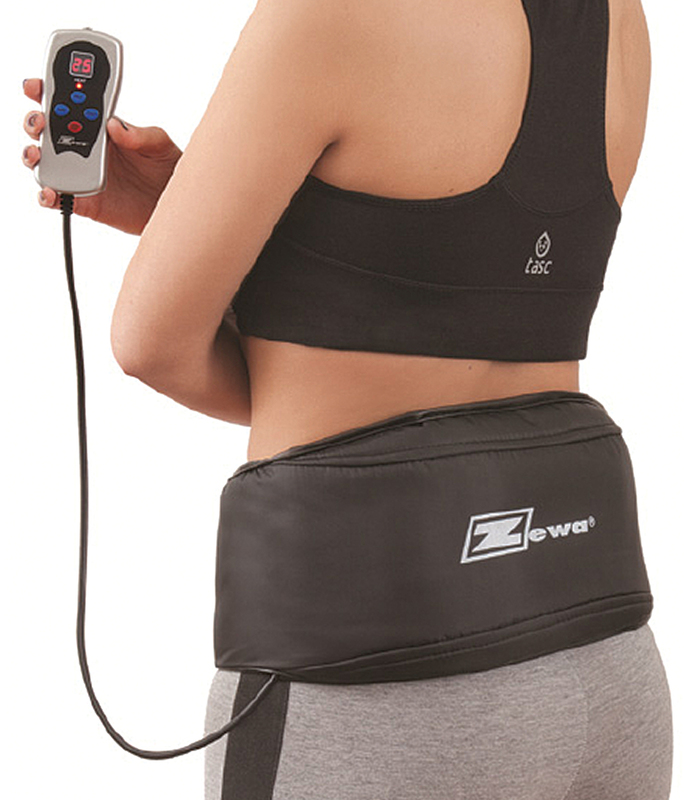 Soothing and relaxing massage belt. Timer (5, 15, 25 minutes and Continuous). Fits up to a 70" waist (including belt extension). Includes Auto and AC Adaptor.